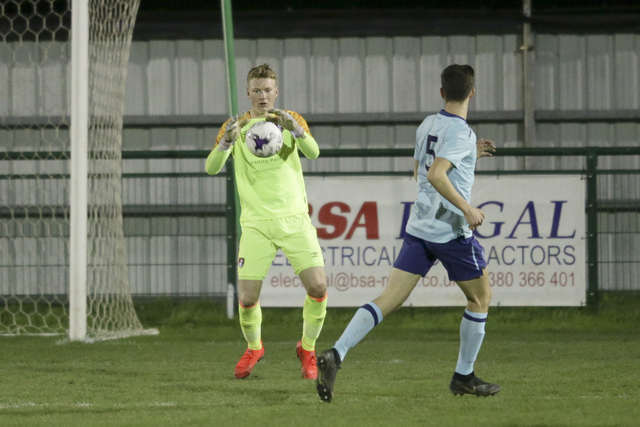 Shaun Cooper heaped praise on his AFC Bournemouth young guns after they had bowed out of the Hampshire Senior Cup following an impressive display against Sholing last night. 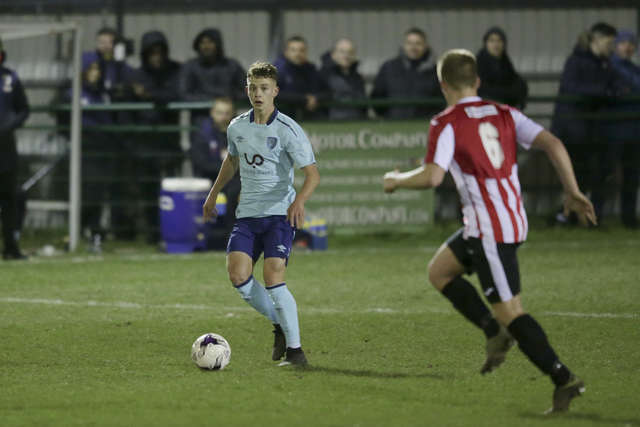 A late winner from Jake Hoole, coupled with Dan Mason’s first-half equaliser, saw the Boatmen come from behind to book a semi-final date with Havant & Waterlooville. 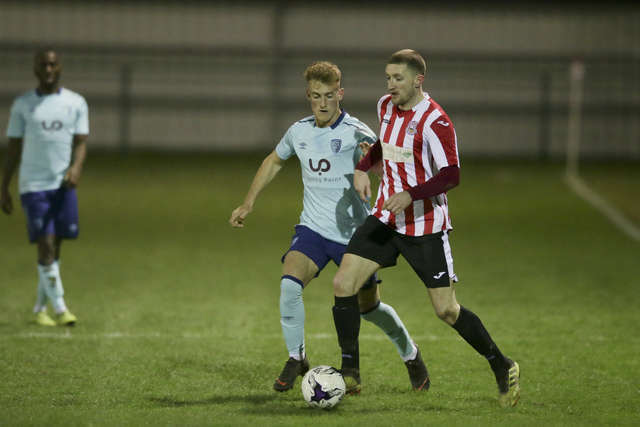 Jaidon Anthony had given the Cherries the lead at the Universal Stadium as Cooper’s charges overcame a slow start to dominate possession against the unbeaten Wessex Premier leaders. 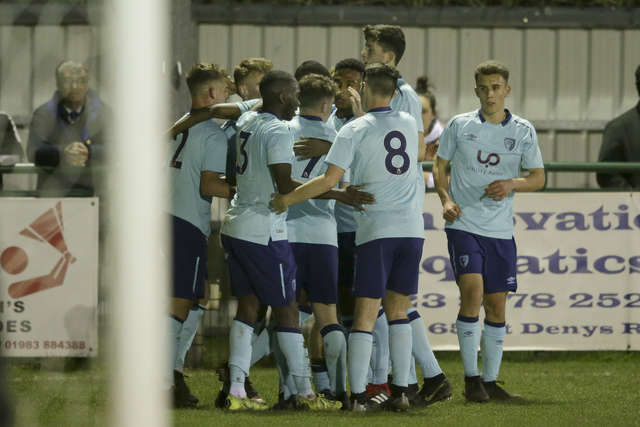 The visitors fielded no fewer than eight members of the club’s under-18s with under-21 pair Anthony and Gavin Kilkenny joining trialist Jordan Zemura in their starting line-up. 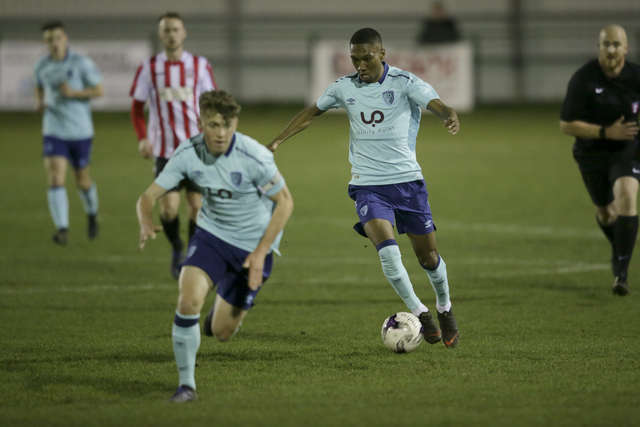 Although the Cherries’ neat passing game forced Sholing to defend in numbers for long periods, the hosts’ experience and physical advantage proved key as they progressed. 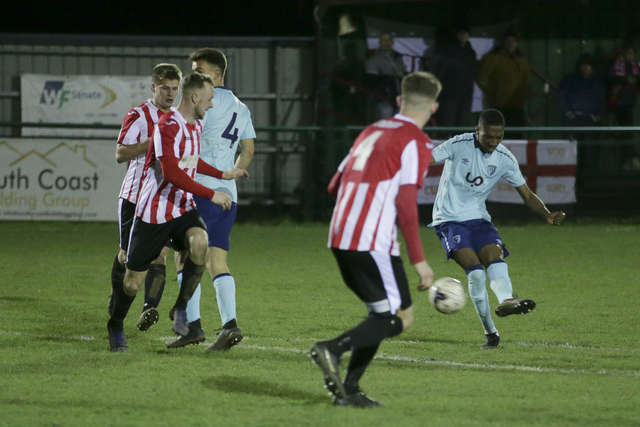 There was also an element of misfortune for the visitors in the lead up to Hoole’s clincher when referee James Robinson accidentally impeded Kilkenny as he was about to challenge Sholing’s matchwinner. Cooper told afcb.co.uk: “I thought the boys did really well. We asked them to play with high energy, high intensity and high tempo. We wanted them to be brave and try to play the ball on a tricky surface and they did. “It didn’t quite fall for us in and around the box. 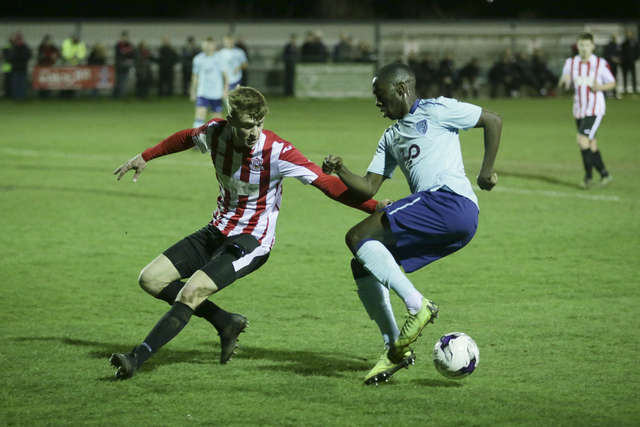 But credit to Sholing because they got numbers behind the ball and defended their box well. Overall, I was really pleased with the performance. “It literally was a case of men against boys but, from a learning perspective, it was a good one for us. “I had been looking forward to the game knowing we were going to have a young team against such an experienced side. Ultimately, what we had been afraid of was what cost us in the end with their two goals. 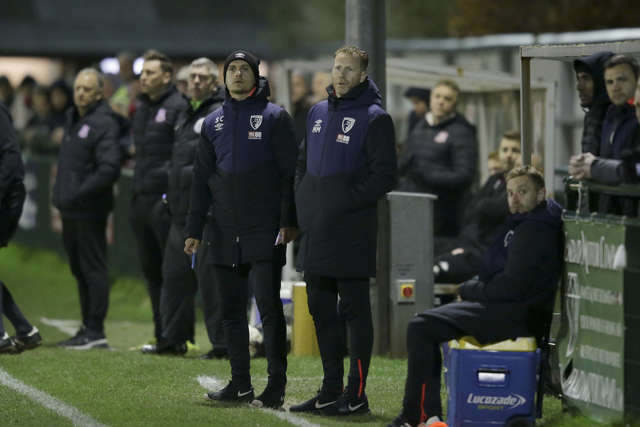 “But we will review the game and look back on it in detail with the lads and we can learn together and put things into practice for them to be slightly better equipped next time they face that style of play. “I was really pleased with how brave they were to play under pressure at times and play out from the back. They found pockets of space and some of their movement out wide was excellent. “I thought they showed a good level of fitness and a real desire to want to make forward runs and to try to score. “It has almost been a different team in every round in this competition and we seem to have got younger the further we have progressed. 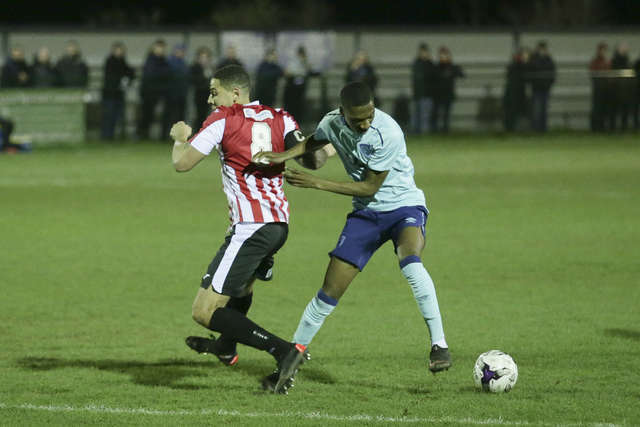 Anthony fired the Cherries ahead with an assured finish after he had been set up by Zemura’s 37th-minute cross. 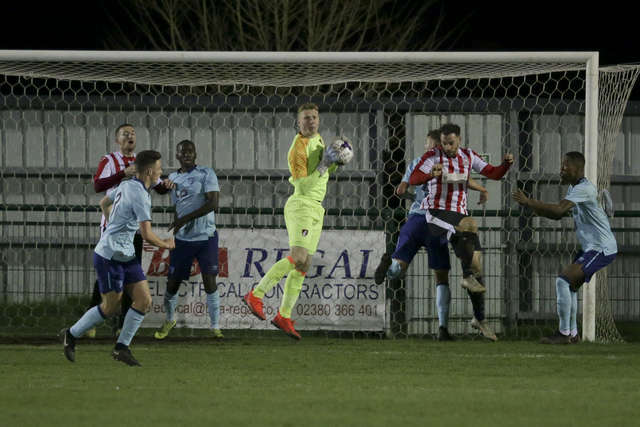 The chance came just seconds after Sholing goalkeeper Ryan Gosney had been forced to beat away a fierce strike from Jake Scrimshaw. 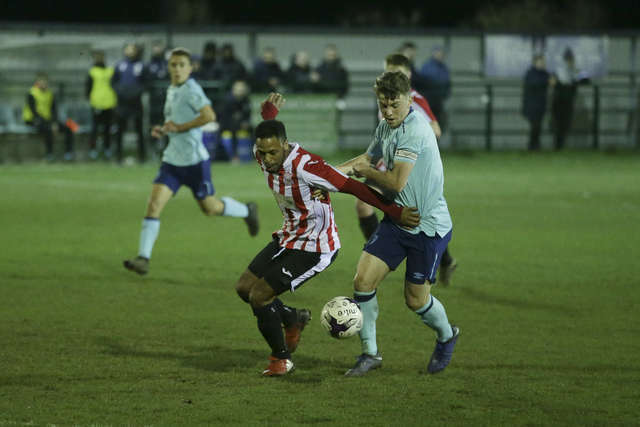 However, the lead lasted just four minutes as Dan Mason plundered his 52nd goal of the season, the striker volleying home a Hoole corner at the far post. 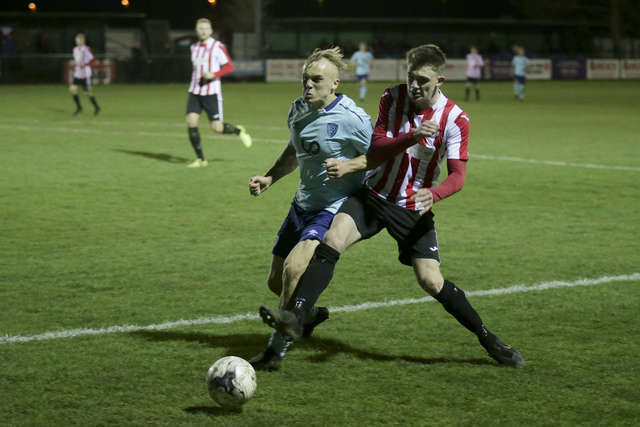 Sholing, who are 15 points clear at the top of their league and have four games in hand, booked their place in the last four when Hoole popped up with the winner three minutes from time. 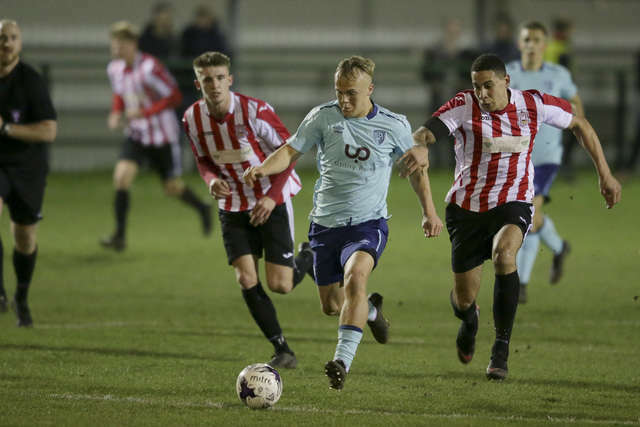 Teed up by Bradley Targett, brother of Southampton player Matt Targett, Hoole rifled an unstoppable drive past the Cherries goalkeeper Will Dennis. 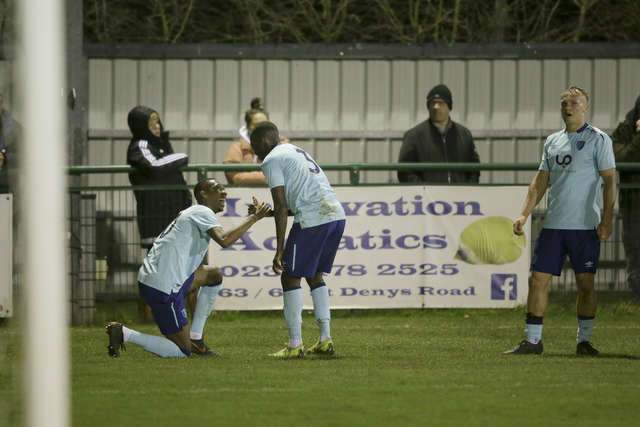 Anthony twice went close to taking the tie to penalties in the closing stages, foiled by Gosney on the first occasion and then sending a venomous drive inches over the crossbar.